Emily came to Stean Nicholls at the beginning of 2018 with a background in sales administration, and continues to gain knowledge in the field. She has a strong passion for real estate and displays a willingness to learn, flexibility and dedication. Having grown up in the area, Emily has a strong understanding of Albury/Wodonga and the Real Estate industry. She boasts a friendly, helpful and self-less attitude and is an invaluable asset to the Stean Nicholls team. 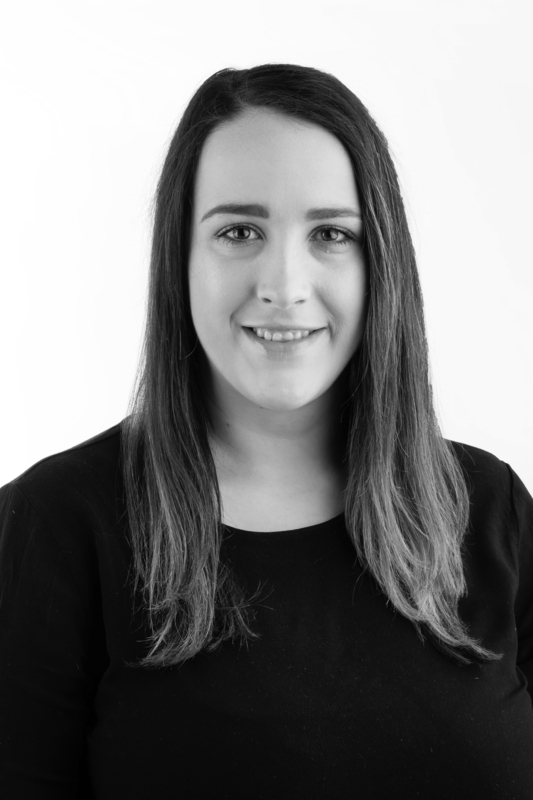 Outside of work, Emily enjoys camping, fishing and exploring neighbouring towns.